Connection Collection – Theatre Games That Bring Performers Closer Together! Fun Fun Fun! . 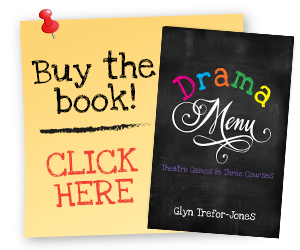 . . A Combination Of Theatre Games For Younger Students That I Found To Be . . . Fun!! Creativity, Concentration & FUN For Younger Students!